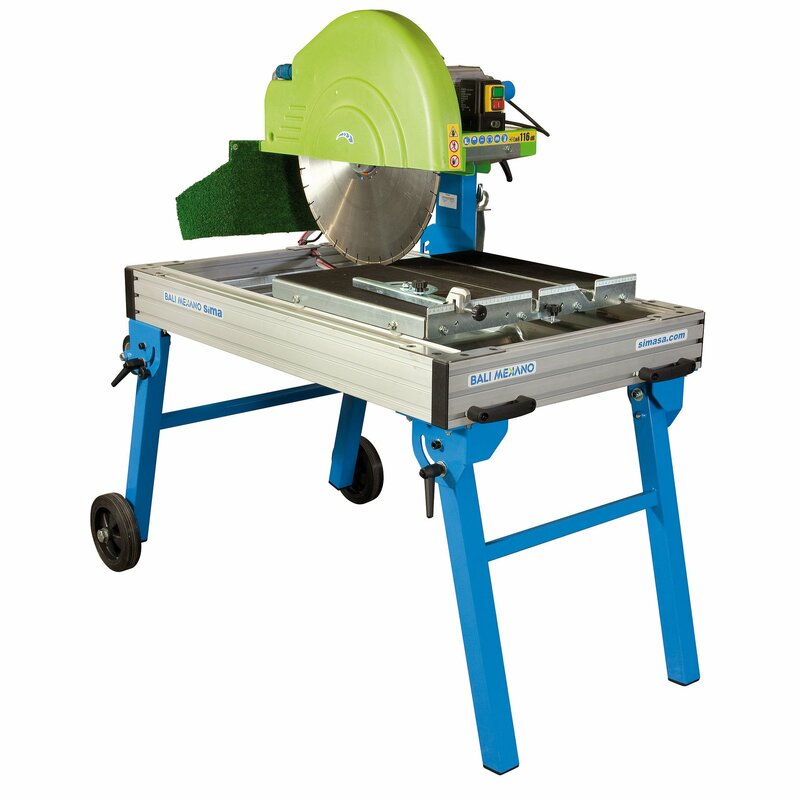 The SIMA MAGNUM 700 is a very rugged and powerful blocks saw. 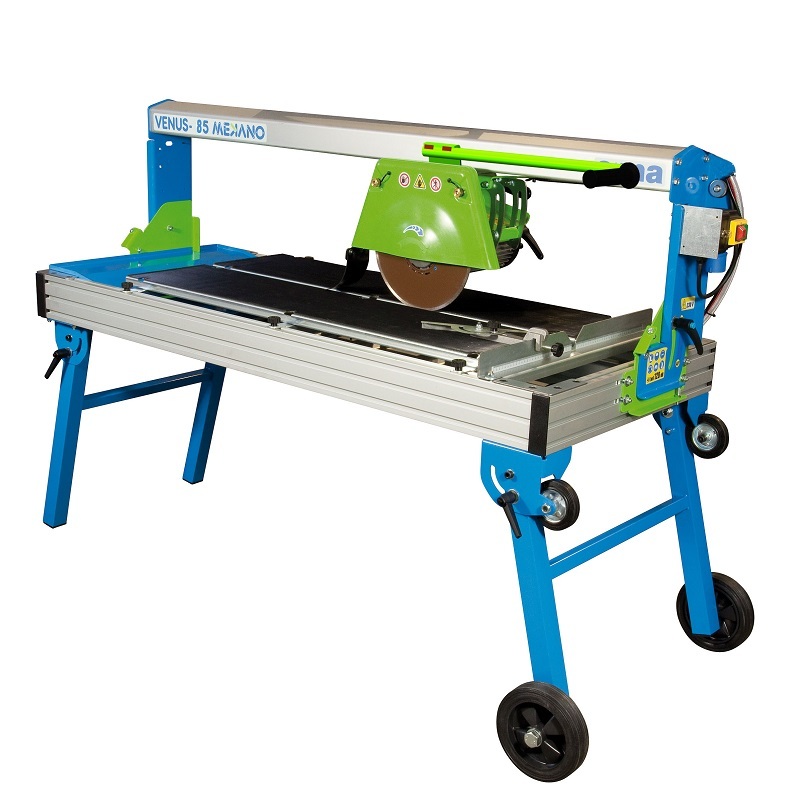 It provides a high performance in cutting large-sized blocks. 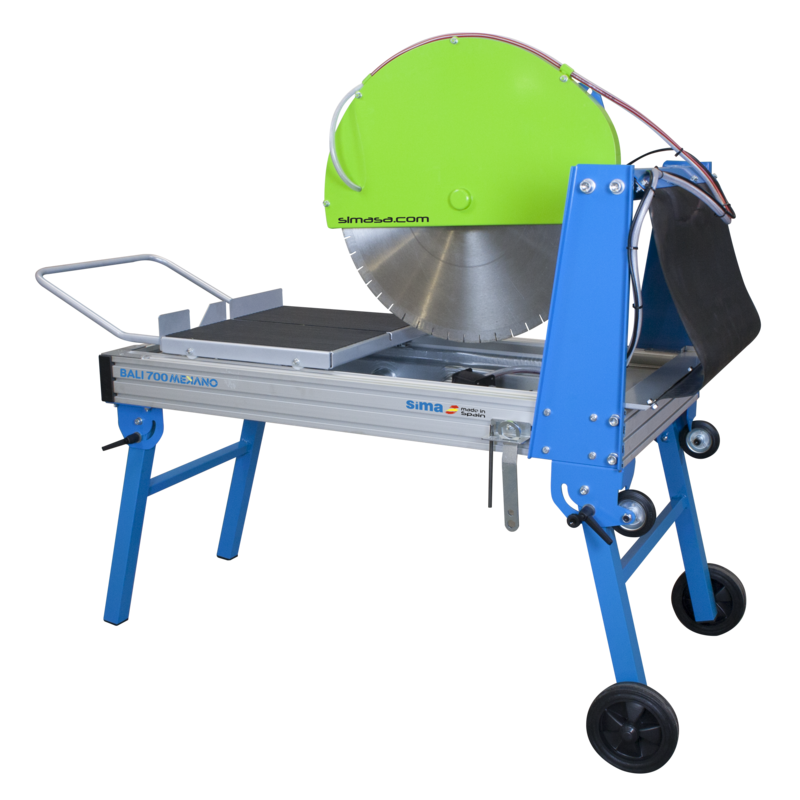 The SIMA MAGNUM 1000 is a very rugged and powerful blocks saw. 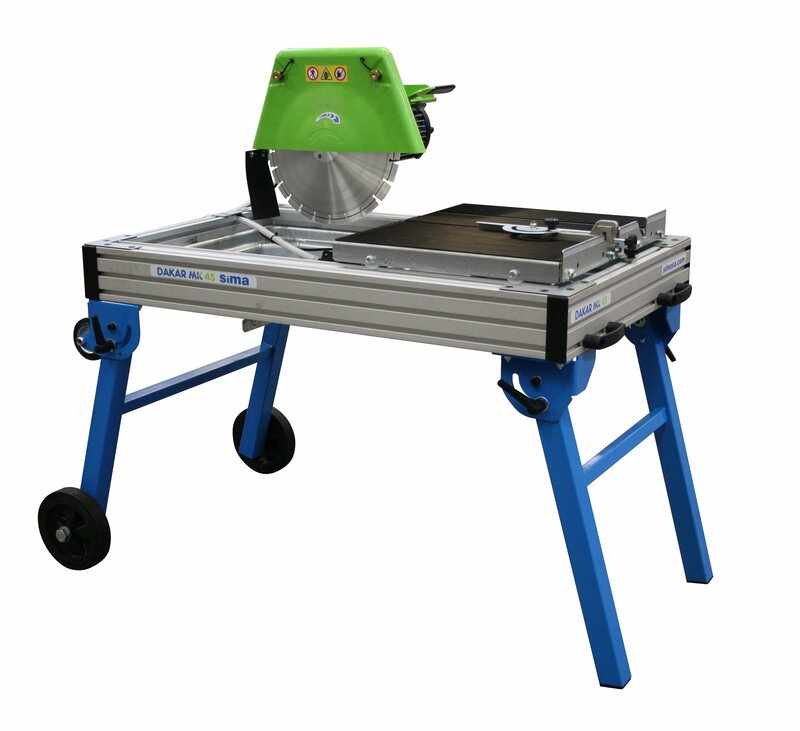 It provides a high performance in cutting large-sized blocks. The innovative Mekano concept applied to the BALI range provides a variety of 100% customizable block cutters. 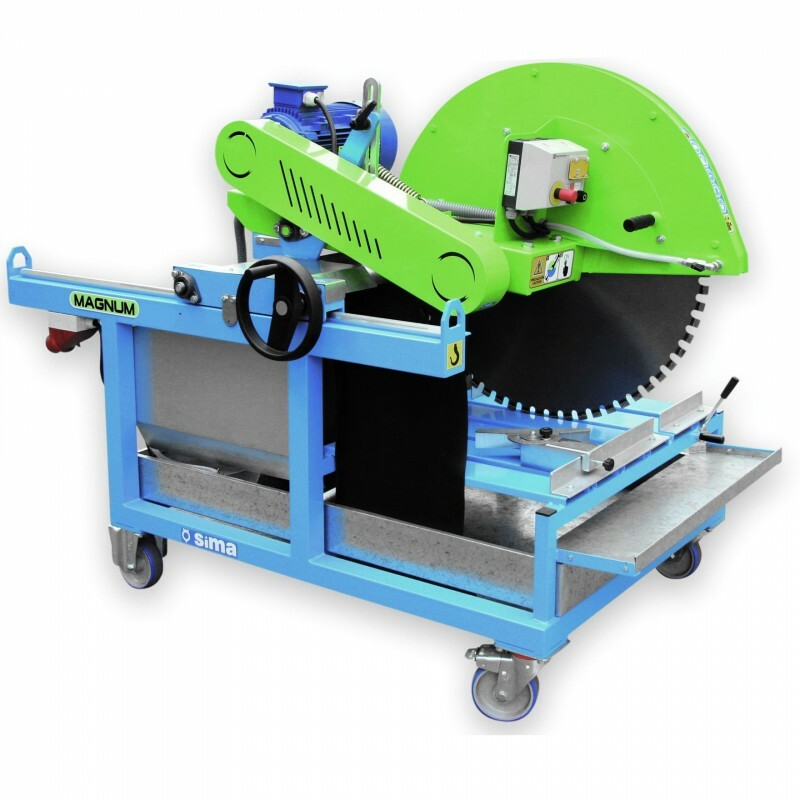 The BALI 500 series can use Ø400, Ø450 and Ø500 mm blades (16″, 18″ and 20″), delivering up to 200 mm (7.8″) deep cuts in one pass. The innovative Mekano concept applied to the BALI range provides a variety of 100% customizable block cutters.The BALI 700 series can use Ø600, Ø650 and Ø700 mm blades (24″, 25″ and 27″), delivering up to 270 mm (deep cuts in one pass. 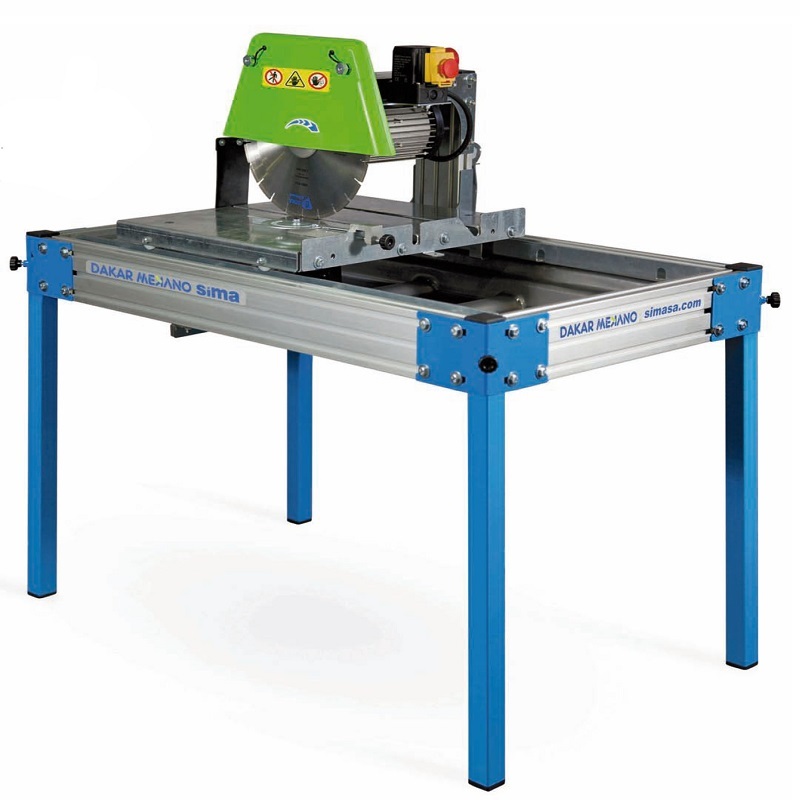 DAKAR Mekano embodies the perfect balance between quality and price in the world of the table saws. They can cut any material: bricks, tiles, kerbstones, granite, marble, roof tiles, etc.). The DAKAR 400 Mekano are rugged machines, easy to work with and optimized to yield an excellent performance at a very competitive price. 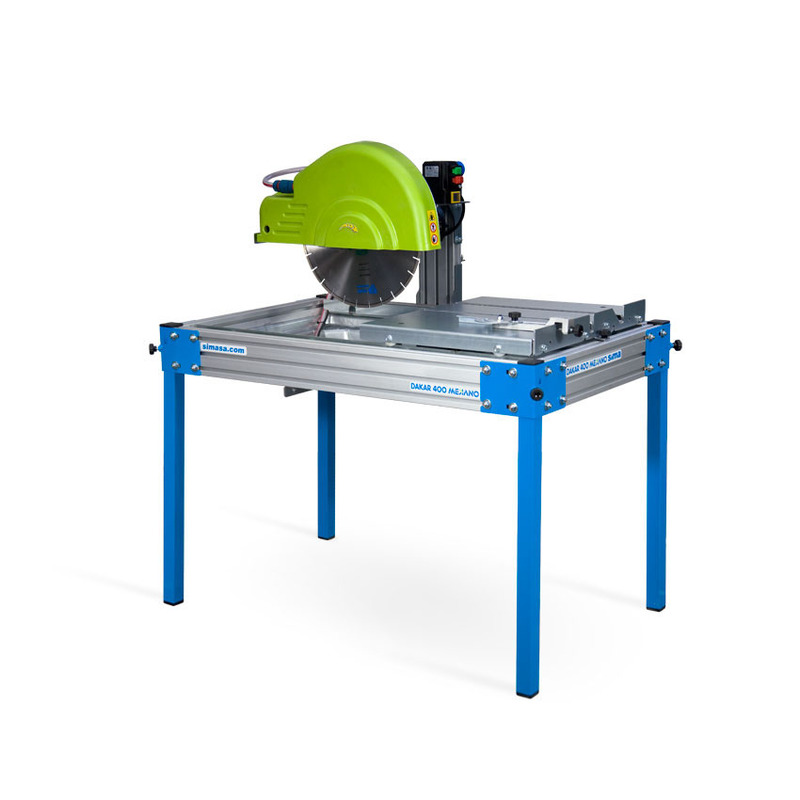 The DAKAR Mekano 45 shares the capacities and cutting accuracy of all DAKAR models, but it adds the possibility of performing 45º bevel cuts, as well as to swinging the cutting head to the desired depth of cutting. 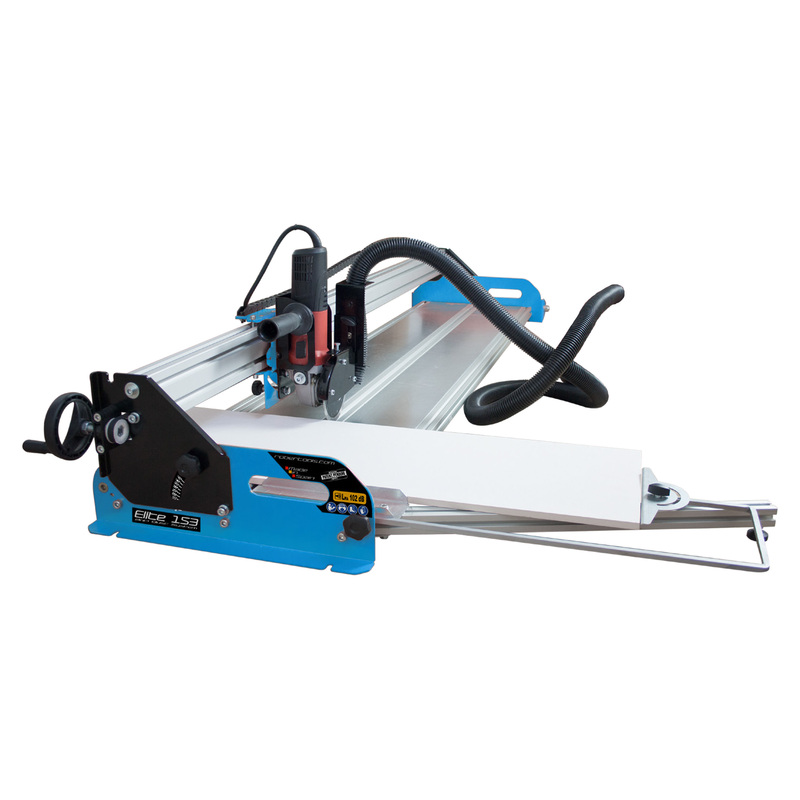 At 45º it can cut pieces up to 650 mm long (25″). Venus 85 Mekano: straight or 45º angle cut in all kind of construction materials, particularly those of larger size, quickly, precisely and with the highest quality. 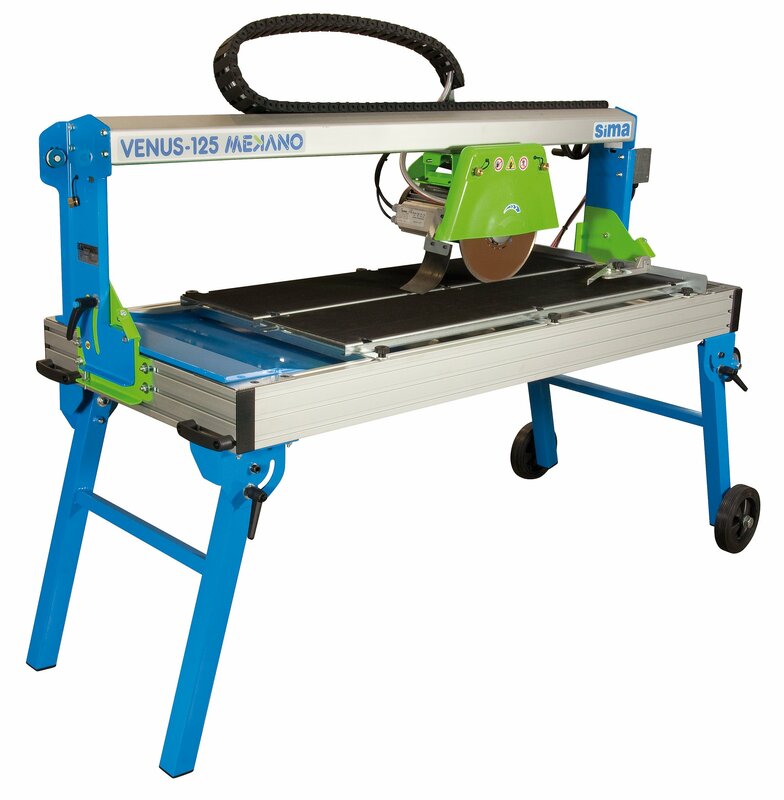 The VENUS 125 Mekano is conceived to straight or 45º angle cut all kind of construction materials, particularly those of larger size, quickly, precisely and with the highest quality. Venus 150 Mekano: straight or 45º angle cut in all kind of construction materials, particularly those of larger size, quickly, precisely and with the highest quality. Venus 200 Mekano: straight or 45º angle cut in all kind of construction materials, particularly those of larger size, quickly, precisely and with the highest quality. SIMA ELITE the Perfect Solution for indoors cutting. The Most Versatile Machine in the segment.